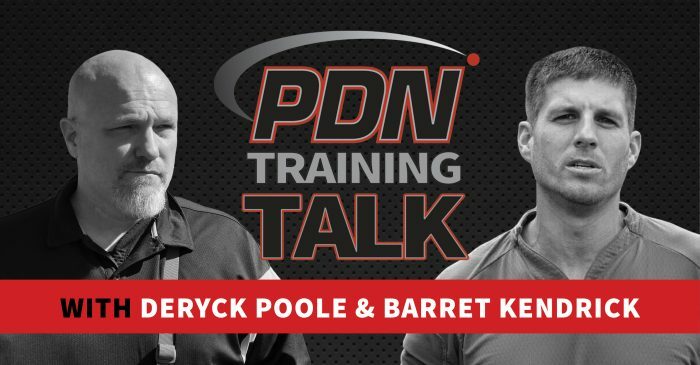 December 17, 2018 By Grant Cunningham & filed under Blog, PDN Training Talk. October 29, 2018 By Grant Cunningham & filed under Blog, PDN Training Talk. October 15, 2018 By Grant Cunningham & filed under Blog, PDN Training Talk. September 30, 2018 By Grant Cunningham & filed under Blog, PDN Training Talk. September 17, 2018 By Grant Cunningham & filed under Blog, PDN Training Talk. 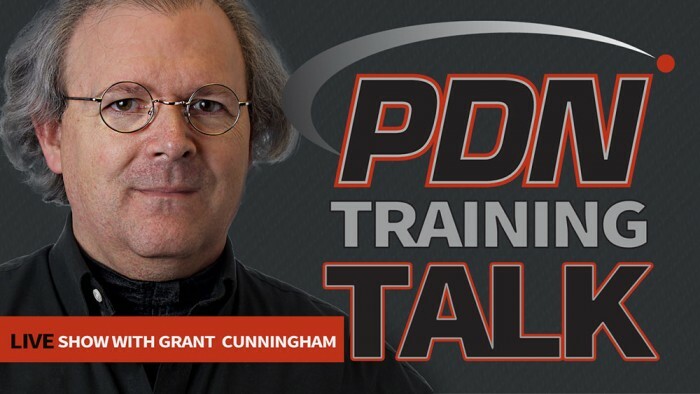 September 3, 2018 By Grant Cunningham & filed under Blog, PDN Training Talk.